Special Economic Zone (for export and import market) and is under regulation of Philippine Economic Zone Authority (PEZA) and Bureau of Customs. 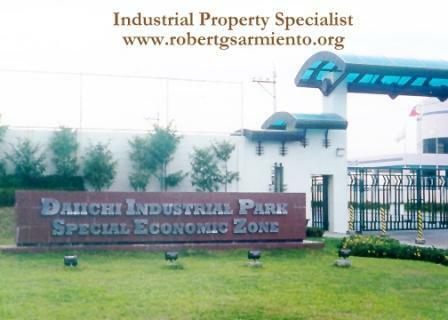 Currently one of the best industrial property deals with regards to location, price and proximity to South Luzon Expressway. Notable multi-national locators are existing tenants / locators with long term lease. Efficient management and very cooperative administration office. Lacson Street, Bacolod City – Prime Location !